In this summer house formerly owned by Josef von Eggenwald, an important event of the `War of the First Coalition’ took place. French and Austrian leaders signed here the ‘Peace Treaty of Leoben’. 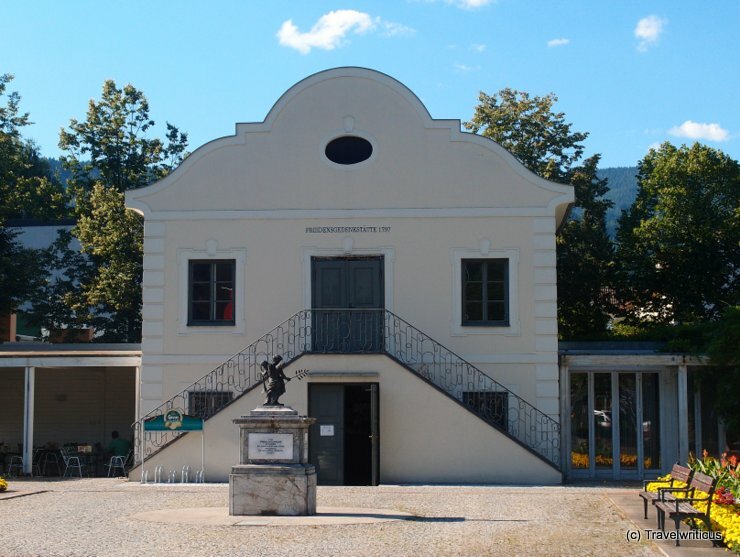 This entry was posted in Museums and tagged Austria, Leoben, Styria by Travelwriticus. Bookmark the permalink.